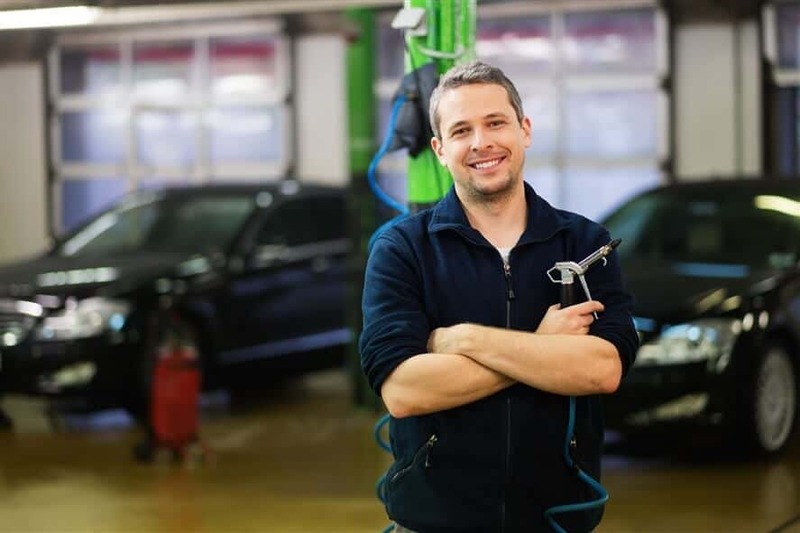 Automotive repair shops have been very important for the economy for years. This type of business will always be around as long as we have cars. We are here to help you, grow your business and financials. We have loans starting from $10,000 – $500,000 to fulfil your needs.